Rittal unveils new AX and KX enclosure ranges: Reengineered for Industry 4.0 | Rittal - The System. 2019-03-19. 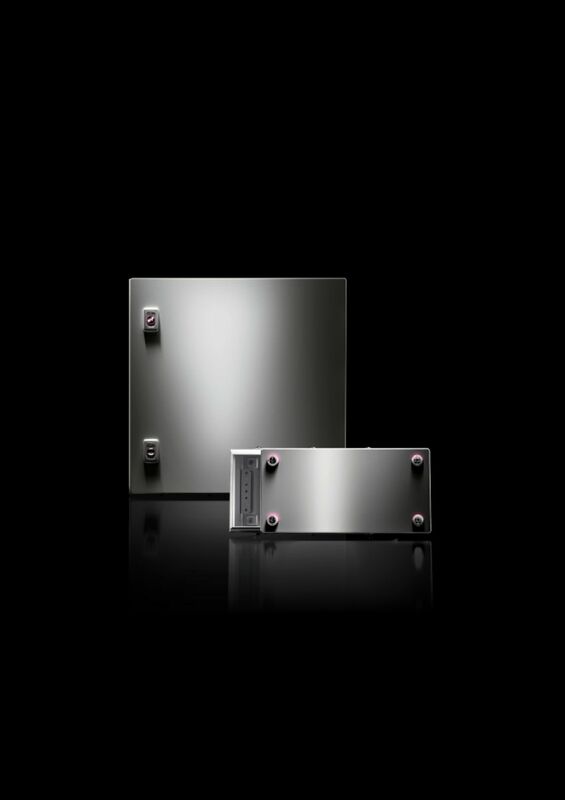 Rittal will be showcasing its new AX compact and KX small enclosures at the Hanover Trade Fair (Hannover Messe). The new AX and KX are embedded within digital processes, making for simpler, faster assembly and component installation, greater flexibility and enhanced safety. Rittal has therefore rethought and redesigned this offering in line with the imperatives of Industry 4.0. Digital transformation brings new challenges in terms of the product itself, its operating environment and its availability. 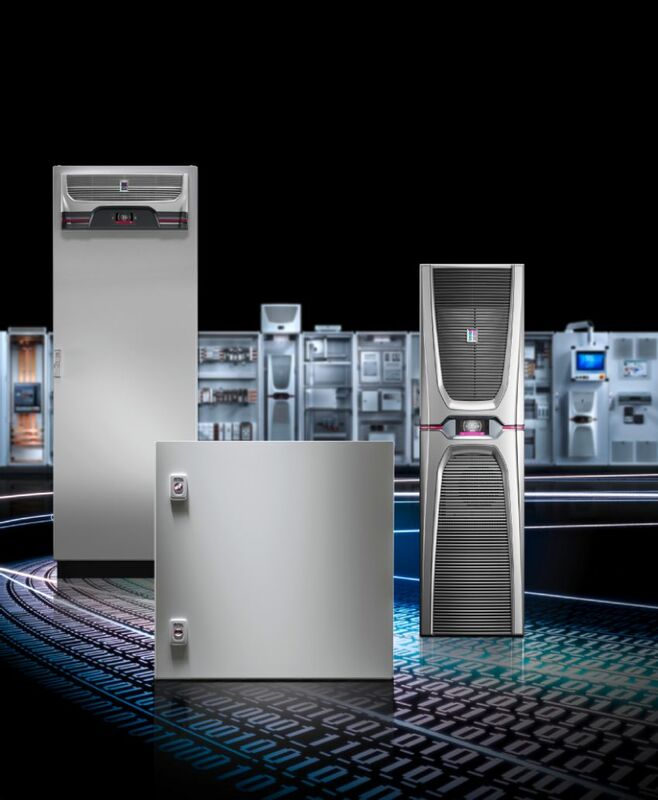 This launch marks the digital transformation of a standardised product that has been made by Rittal for more than 50 years: Over 35 million units of the AE have been manufactured, making it the most popular compact enclosure in the world.